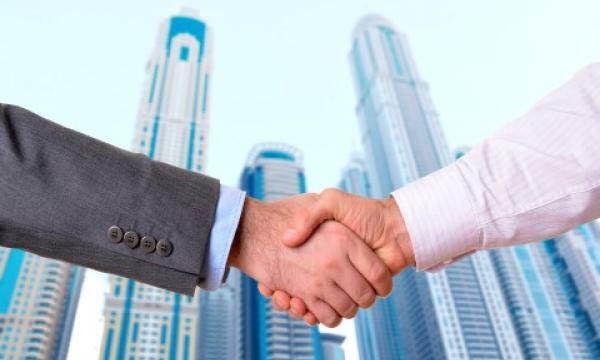 The Asia-Pacific region saw a flurry of dealmaking in the insurance sector as the number of completed M&As rose 40% to 59 in 2018 from 42 deals in the previous year, according to a report from law firm Clyde & Co. In a breakdown, there were 25 deals in the first half of 2018 and 34 deals in the last six months which ensures that APAC saw three consecutive six-months periods of growth for the first time in nearly eight years. “The growth of M&A activity in APAC has far outstripped other regions around the world over the last year,” said Joyce Chan, a Clyde & Co partner based in Hong Kong. Despite the rapid growth in APAC, the Americas still remained the most active region for insurance M&A with a total of 189 deals, with 97 deals in the first six months and 92 transactions in the latter half. Europe had a total of 122 completed deals in 2018 from 118 in the previous year. “Against a backdrop of stiff competition on pricing, stock market volatility and persistently low interest rates, a merger or acquisition remains a key strategy to reach new customers and markets, and to drive down costs by delivering synergies,” said Andrew Holderness, global head of Clyde & Co’s corporate insurance group.